In his research-oriented curatorial work, Renan Laru-an studies ‘insufficient’ and ‘subtracted’ images and subjects at the juncture of development and integration projects. Laru-an is a researcher, a curator and the founding director of Philippine-based DiscLab | Research and Criticism, a multidisciplinary platform and ‘virtual’ organisation for critical writing, theory, discursive activities and long-term research on Philippine contemporary art as well as visual and network culture. He is also Coordinator of Public Engagement and Artistic Formation, Philippine Contemporary Art Network at the Vargas Museum and Filipiniana Research Center, Quezon City. Laru-an directs and co-curates the transregional project Herding Islands, Rats and the Anthropocene and the ongoing Lightning Studies: Centre for the Translation of Constraints, Conflicts and Contaminations (CTCCCs). 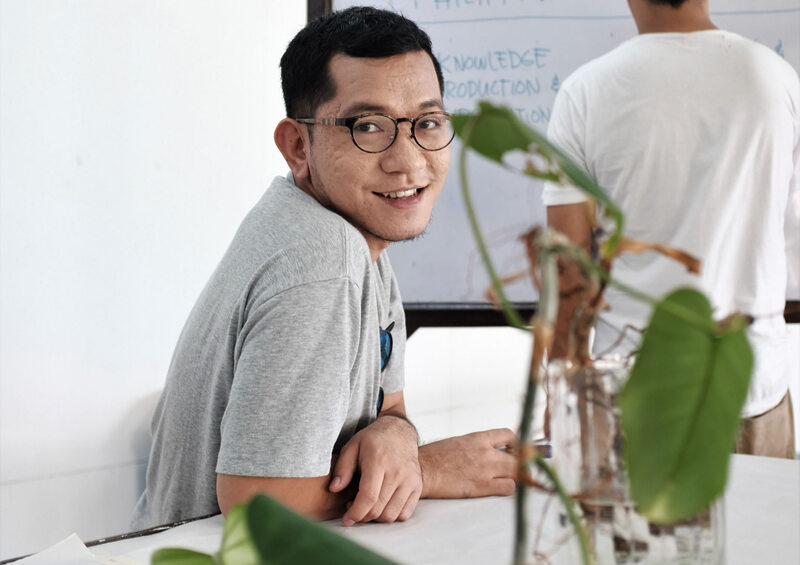 He has also co-curated the OK. Pangan [OK. Food] OK. Video – Indonesia Media Arts Festival, Jakarta (2017) and other recent exhibitions, including From Bandung to Berlin: If all of the moons aligned (with Brigitta Isabella), SAVVY Contemporary, Berlin (2016); Lightning Studies: CTCCCs presents PASÁ PASÂ, Lopez Museum and Library, Manila (2016) and Lend Me Your Softness, Los Angeles Times Media Center, Art Center College of Design, Pasadena, US (2016). Laru-an edited An Autocorrected Journal of Printing Properties, Office of Culture and Design, Manila (2014) and co-authored From Bandung to Berlin (2014–present), initiated by Brigitta Isabella. He has delivered lectures at the Dutch Art Institute, Roaming Assembly; tranzitdisplay Prague; OK Video – Indonesia Media Arts Festival, Jakarta; Akademie der Bildenden Künste, Munich; Academy of Media Arts, Cologne; De La Salle University, Manila and University of the Philippines, Manila. His texts have been commissioned/published by Green Lantern Press, Momus, Temporary Art Review and Open! Platform for Art, Culture & the Public Domain. He is one of the 2017 fellows of the Akademie der Künste der Welt, Cologne and has been a member of SYNAPSE, International Curators’ Network, Haus der Kulturen der Welt, Berlin since 2015. In 2017, Forecast: A Platform for Pioneering Ideas awarded him a grant to develop his project The Artist and the Social Dreamer under the mentorship of Hou Hanru. He was also the recipient of the Encura Curatorial Research Grant from Hangar, Barcelona and participated in Re-Directing: East Curatorial Residency, Centre for Contemporary Art, Ujazdowski Castle, Warsaw. He received a degree in psychology from the University of the Philippines-Diliman. 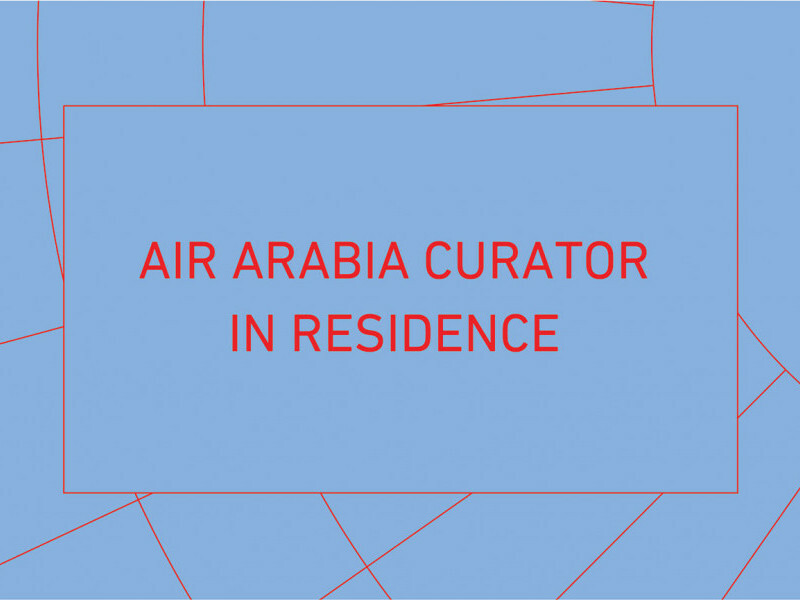 This person was Air Arabia Curator in Residence (2017–2018) and part of March Meeting 2017.